Drone market is now worth $4B and expected to grow by one-third by 2020, and these gadgets are likely to become a trend in the coming years. Latvian-Egyptian drone startup Drofie gives users an opportunity to take selfies and videos no matter where and when. The guys from Drofie developed a drone-based pocket size hover camera with auto-follow technology, meaning a camera can follow a user and take pictures of him from the air. We asked Mohamed Ghaith, Drofie’s CEO and co-founder, what makes his product stand out from other drones on the market. 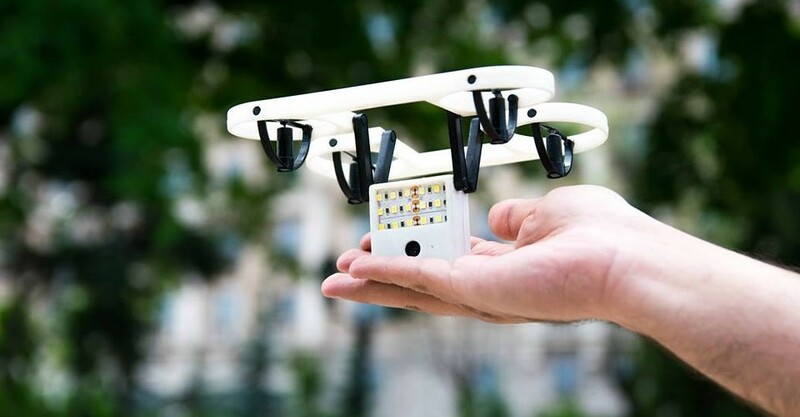 “Drofie is an innovative product indeed and it is much cooler than any other drone in the market today due to its proprietary folding mechanism: there are so many moving parts that it can fit neatly in your pocket, and weights only 140g. Also, our Auto-Follow feature is based on image processing instead of traditional GPS tracking technology used in other products. This allows the user to have an Auto-follow both indoors and outdoors, unlike with traditional drones. Last but not least, Drofie comes in 4 different colors to match the taste of users: pink metallic, blue metallic, grey metallic and Gold Metallic. Mohamed, originally from Alexandria, Egypt, ended up in Latvia to study avionics engineering in Riga Technical University back in 2010. The entrepreneur had an idea of a selfie drone in 2015 and spent a year doing R&D and staffing up the team. This August the startup won a place in Switzerland-based Kickstart Accelerator with $25,000 funding. The company made it to the finals in CATCH competition 2016 in Belgrade (Serbia) and has been the part of the 2nd batch of Startup Scaleup accelerator program as one of 20 most promising tech companies in Baltics. 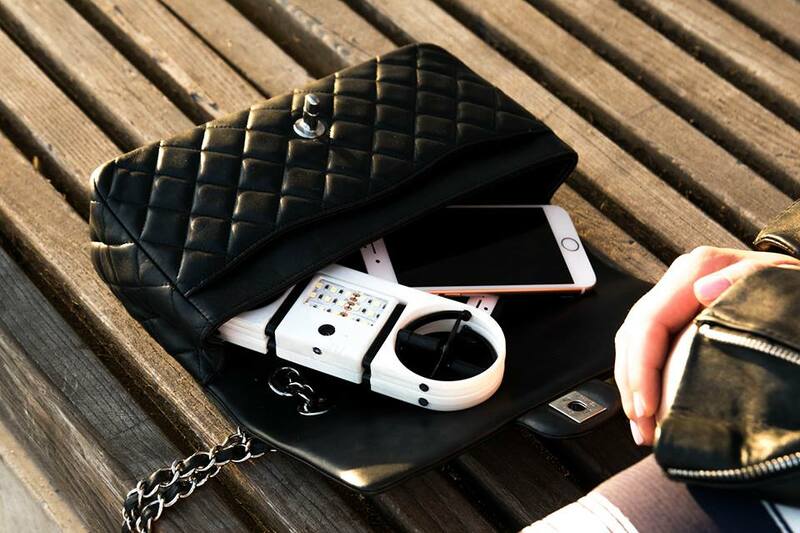 In November 2016 Drofie is planning to launch an Indiegogo campaign and reach the goal of $200,000. First 500 backers will have Drofie for $199, and the regular price will be $259. Drofie couldn’t find a better place than Latvia to develop its startup as Latvian government promotes drone industry. The country was even called a drone superpower, with at least 6 more manufacturers of small and large drones. Moreover, we can expect more foreign early-stage businesses moving to Latvia with the introduction of an innovative startup tax. It implies a flat monthly tax of €252 per employee and waiving employee income tax and corporate tax for the startup.